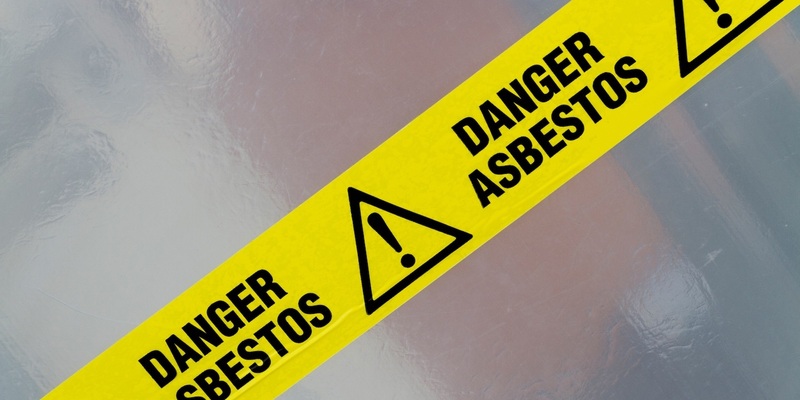 ST. LOUIS – The heirs of a man who died of mesothelioma allege that asbestos exposure caused the disease. 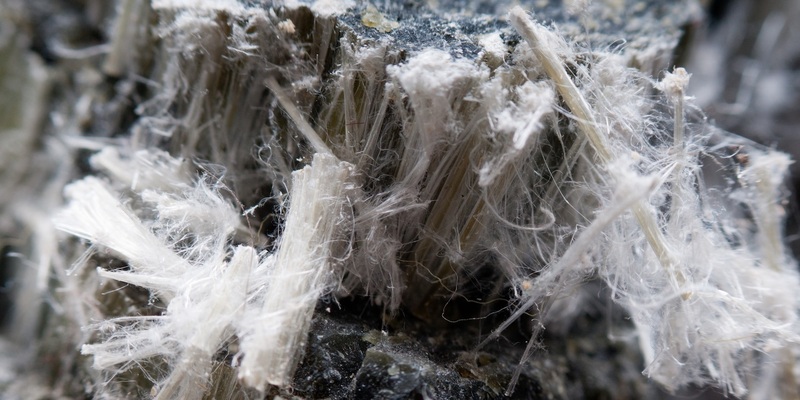 ST. LOUIS – A couple has filed suit against two St. Louis-based companies and others over allegations asbestos exposure caused the husband to develop lung cancer. 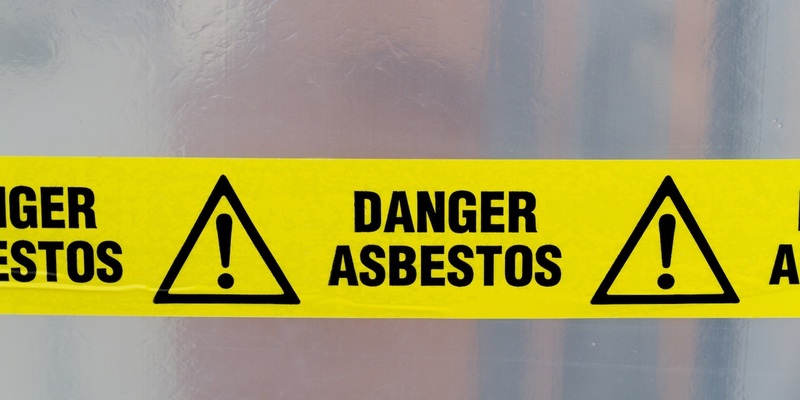 ST. LOUIS – A Texas woman and Iowa man allege their decedent's lung cancer was from his exposure to asbestos during his career.